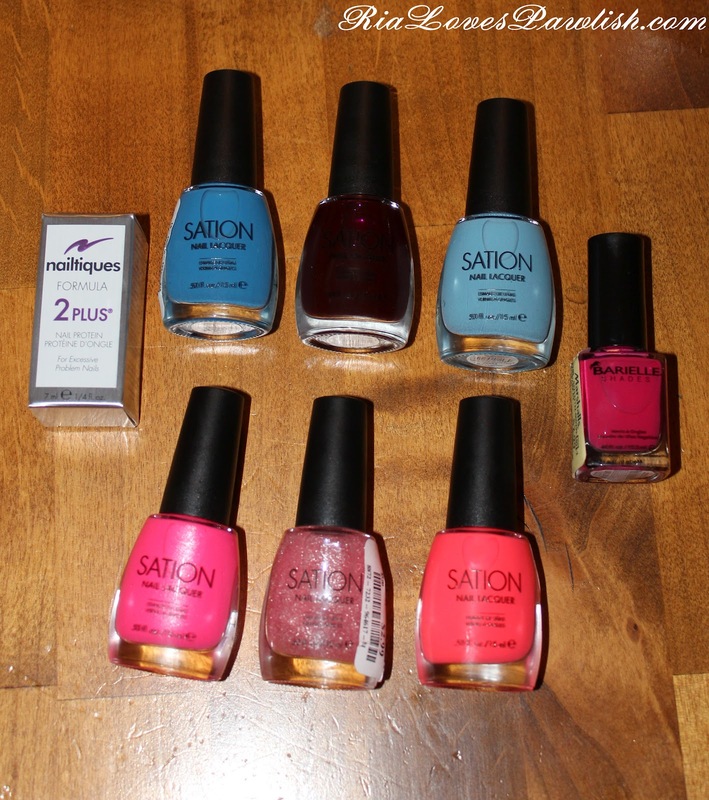 Ria Loves Pawlish: Sation's Landed At Marshalls Haul! i'm so glad it was cooler today than it has been over the past couple days... but it was still much warmer than it usual! horseback riding is definitely more strenuous when it's hot, i thought i might melt at a couple points! we did some dressage work today, so at least we weren't doing intense stuff. dressage is really hard, by the way :D my mind is spinning over all the things i need to keep in mind... just to do the utter basics! i wanted to show how different the new 'All About Color' packaging is! this is the same set as the top one above, but you can't really see the colors while they're in the packaging! So I have an odd question for you, but for the color clubs from ross, do you happen to know what the names of the colors are? I was able to find the same two collections, but they are unnamed and it is driving me crazy trying to find the names of them. that;s ok. thanks. I did manage to find names for most of them.